Takamatsu is a small metropolitan city. There are lots of hotels and lots of transportation within Takamatsu. It is the best choice for a base for a trip to the Setouchi Triennale. 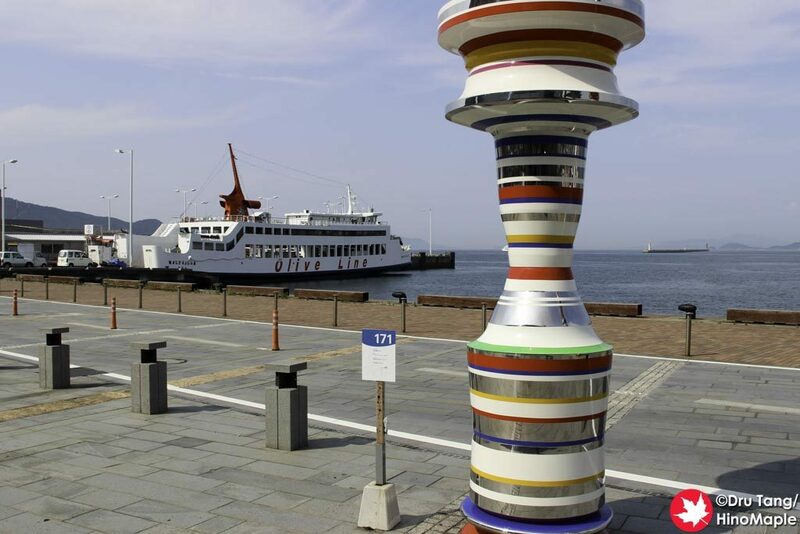 Most ferries start in Takamatsu and there are several artworks around the port and central city area. The fastest way to Takamatsu is to fly to Takamatsu Airport. Takamatsu Airport is an international airport with domestic flights to Tokyo (ANA, JAL, Jetstar) and Okinawa (ANA) as well as international flights to China (Shanghai), Hong Kong, Korea (Seoul), and Taiwan (Taipei). Takamatsu is well connected to Okayama by train. It takes less than an hour to go to Okayama Station where you can connect to the Shinkansen. Alternatively, there is an overnight train between Tokyo and Takamatsu. Alternatively, Tokushima Airport is a 1.5~2.5 hour trip to Takamatsu depending on train transfers. Tokushima Airport connects to Tokyo and Fukuoka. 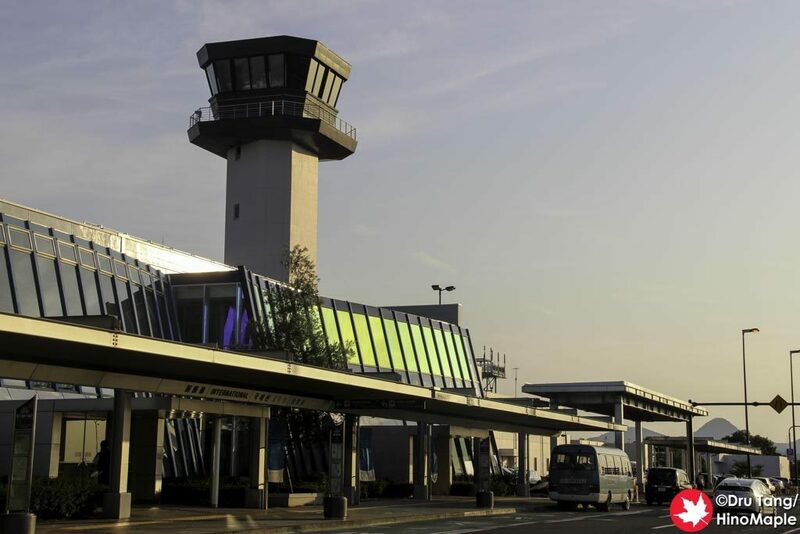 Okayama Airport is another viable airport with connections to Tokyo, Okinawa, and Sapporo as well as China (Shanghai), Hong Kong, Korea (Seoul), and Taiwan (Taipei). While it is more convenient to fly directly to Takamatsu, if flights are full, these alternative airports are still convenient enough. Flights to/from Takamatsu Airport start departing from 7:00 with the last flight leaving around 20:00. Please check Takamatsu Airport’s website for up to date schedules or each airline’s website for flight schedules. There are roughly 2 Marine Liner trains every hour from 5:27 till 00:12 that depart for Takamatsu. All train times are subject to change so please check for precise times. The Sunrise Seto departs daily at 22:00 from Tokyo and 21:26 from Takamatsu. Please see the individual island Guide Pages for information about ferries to those islands. Also please check the individual train schedules for accessing the western islands. The majority of artwork in Takamatsu is around the central station and port area. For 2019 they are adding a new area at Kitahama Alley, east of the main port. You can easily walk to all artworks in these areas. There are no major artworks in the central downtown area. Yashima is located roughly 20 minutes by train from central Takamatsu. There are a couple artworks at the top of this mountain with a shuttle bus from the closest stations to the top of the mountain. Buses run every 1 hour in either direction and are timed with the trains. On weekends and holidays, a second trip per hour is added in the afternoon. 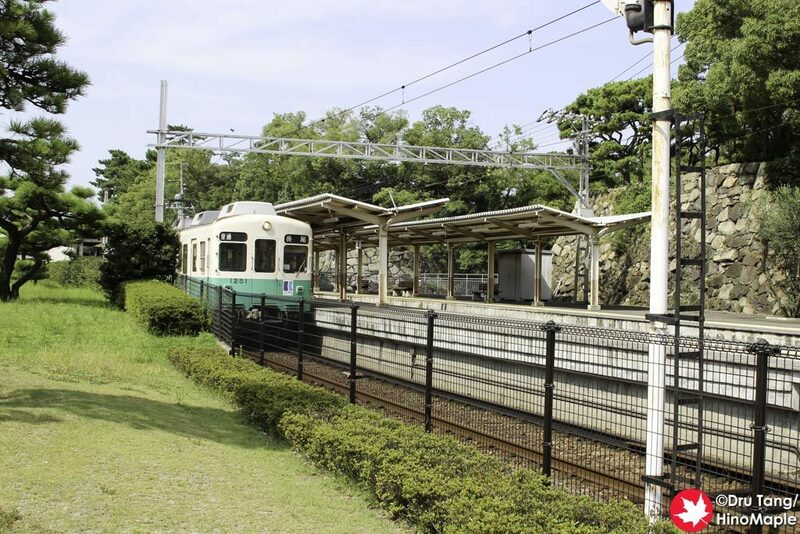 You can either take the Kotoden private trains or the JR trains to go to Yashima. Yashima is closer to the Kotoden Yashima Station. From the 2016 Setouchi Triennale, the Ryuozan area added a new artwork. This area is accessible by bus from Takamatsu Station with buses running roughly once an hour or so. 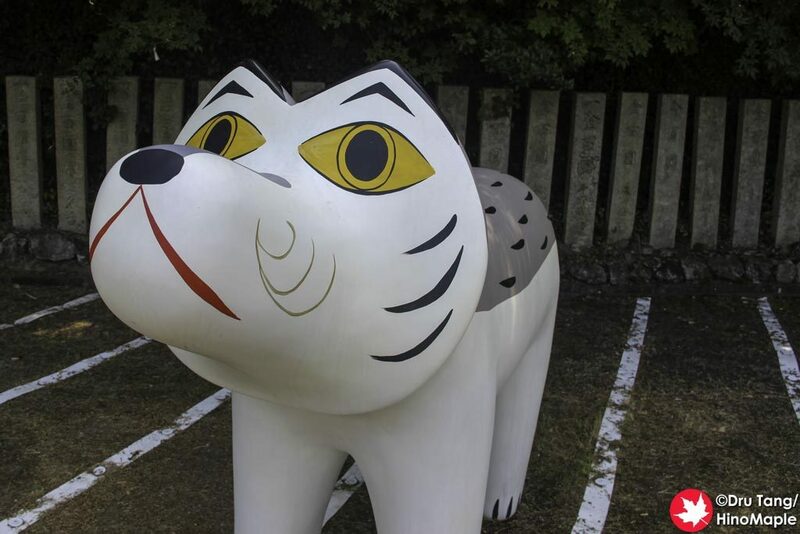 It is recommended to drive to Ryuozan as it is a 4km walk from the nearest bus stop to the artwork in Ryuozan. Walking is a great way to get around Takamatsu for the first time. The port and Takamatsu Station area are easily accessed on foot as are most of the attractions. 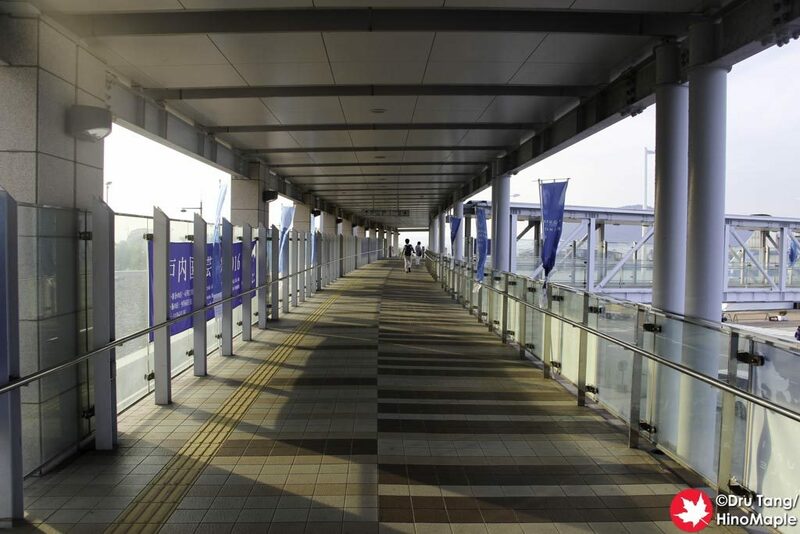 Over time, this may change as it is a 30 minute walk from Takamatsu Station to the end of downtown at Kawaramachi Station and you may feel tired of walking this route day in and day out. 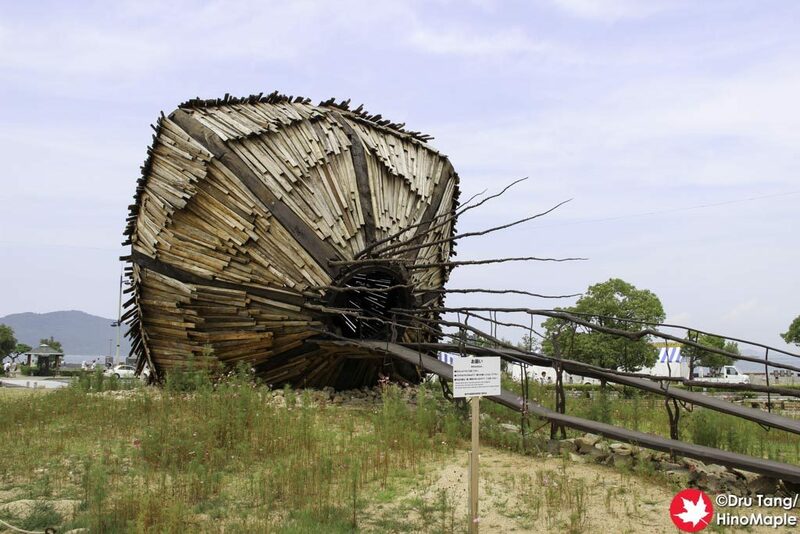 It is also possible to walk to Ritsurin Park. Cycling is one of the most effective ways to get around central Takamatsu. The port area can be expansive and difficult to visit everything in the summer heat but it is possible. Cycling can help you get around quickly and easily. For the central Takamatsu area, the Kotoden trains are the best service. 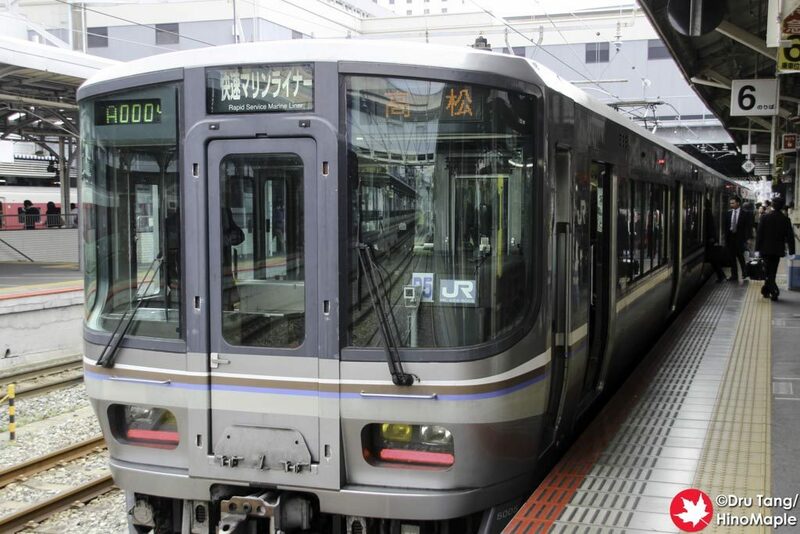 There are frequent trains between Takamatsu-chikko (port) and Kawaramachi (downtown). For many, walking will be more convenient but if timed right, the trains are faster and will help you save energy. Buses are another convenient mode of transit for getting around Takamatsu. For those who cannot read Japanese, it can be difficult to use buses as information in more limited in English. 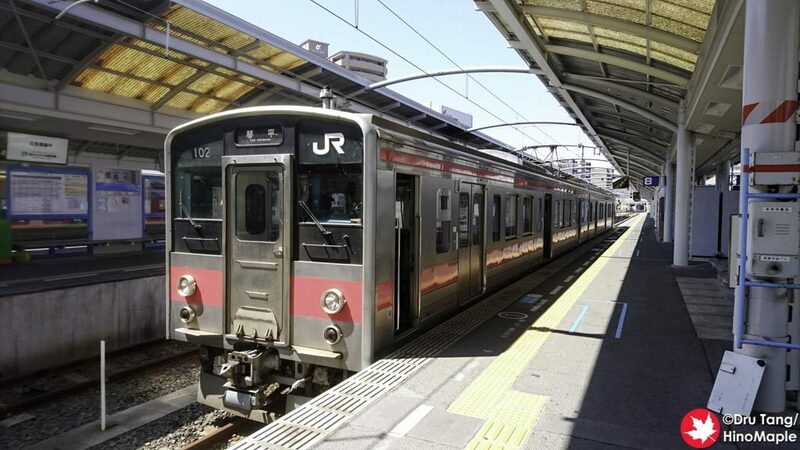 There is a loop line bus as well as several bus lines from Takamatsu Station to various locations and it is worthwhile to look into it if you are staying far from the station. Cars are a very good mode of transportation around Takamatsu. If you plan to visit various places in the surrounding areas, renting a car can be useful. When visiting the artwork, it is not necessarily useful for going to Yashima and all of the artwork in the port area is easily accessed on foot or by bicycle making cars useless. Being able to see some of the sights in the surrounding areas is a good reason to use a car but it will require planning to see if it is worthwhile or not. Takamatsu is a great way to see all of the islands in the Setouchi Triennale. In the east, you can access Naoshima, Teshima, Shodoshima, Megijima, Ogijima, and Oshima directly. 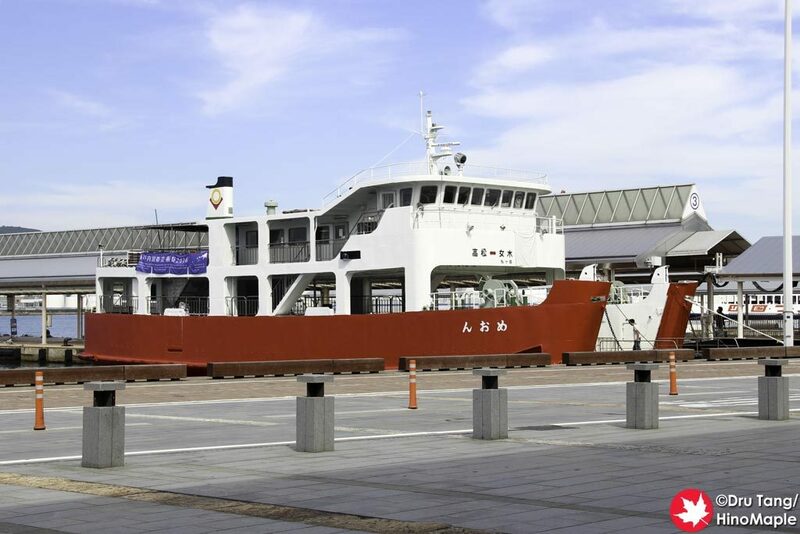 You can also access Uno by direct ferry and Inujima by island hopping to Naoshima or Teshima. The western islands are also easily accessible from Takamatsu. It is a short train ride to Sakaide (Shamijima), Marugame (Honjima), Tadotsu (Takamijima), Takuma (Awashima), and Kanonji (Ibukijima). There are various local and express trains that go west. IC Cards from most major centres of Japan can be used to access Sakaide (Shamijima), Marugame (Honjima), and Tadotsu (Takamijima). When accessing Takuma (Awashima) and Kanonji (Ibukijima), regular tickets must be purchased. Being a metropolitan city, Takamatsu has a lot of food options. The main Maritime Plaza Takamatsu has several restaurants and a small souvenir shop in the complex. There is also a grocery store next to the JR Takamatsu Station and other various shops and restaurants surrounding the JR Takamatsu Station. Marugamemachi is a very long shopping arcade that runs from Takamatsu castle to almost Ritsurin Garden. 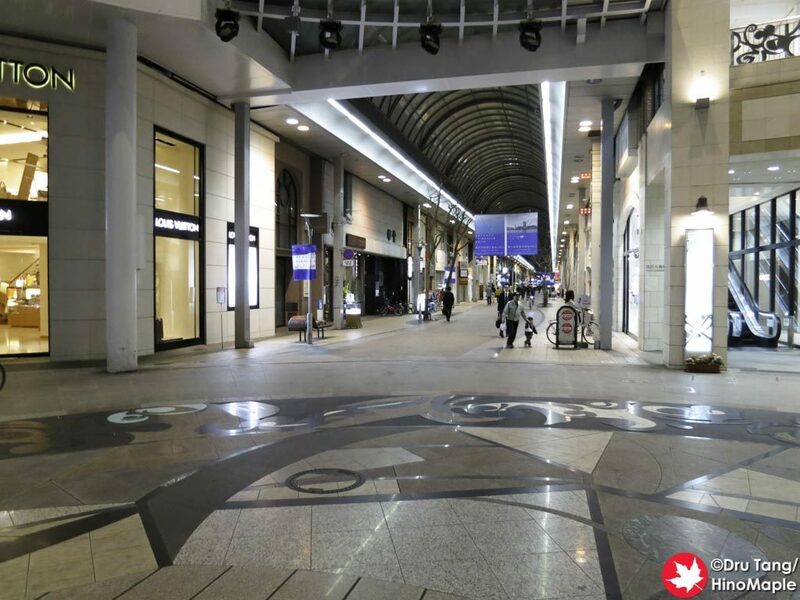 Technically it is 3 interconnected shopping arcades, but together they make the longest shopping arcade in Japan with the central area starting from Takamatsu castle and ending near Kawaramachi Station. Adjacent to Marugamemachi is Lion-dori, another shopping arcade. Marugamemachi is better for shopping while Lion-dori is better for eating. All of the side streets around Marugamemachi have eateries and shops as well. 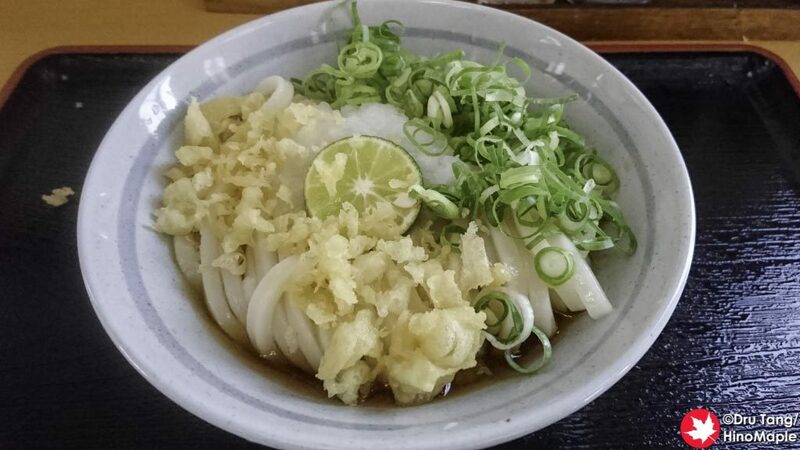 The most famous food in Takamatsu is udon. You can find udon everywhere and it is a very cheap food option. It is most popular for breakfast and lunch. The soup and noodles are regional specialties and is a must eat when in Takamatsu. Most of the reasonable shops sell udon for around 300 yen with sides starting from 100 yen. 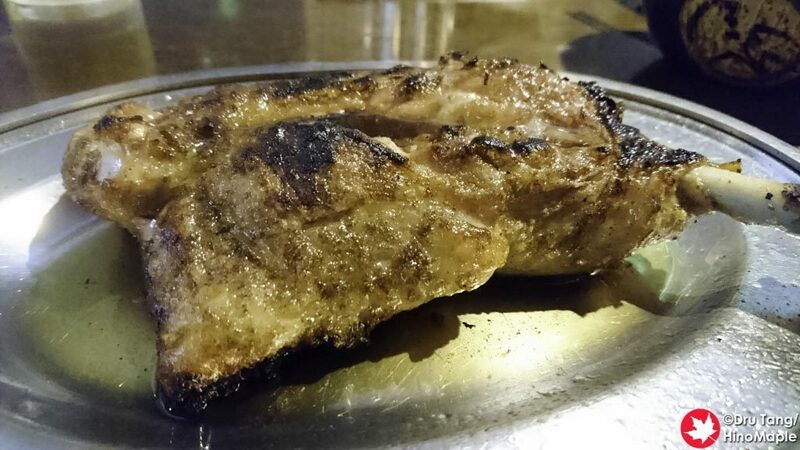 Chicken is another local specialty of Takamatsu, especially grilled chicken. Ikkaku is a personal favourite with lines out the door in downtown Takamatsu at almost all times. The hinadori chicken is the best but other shops along Lion-dori also have similar dishes if you do not wish to wait. Ikkaku also has branches at Kotoden Yashima Station and Marugame Station. This entry was posted in Setouchi Triennale, Shikoku and tagged japan, Kagawa, Setouchi, Setouchi Triennale, Takamatsu, Triennale by Dru. Bookmark the permalink.